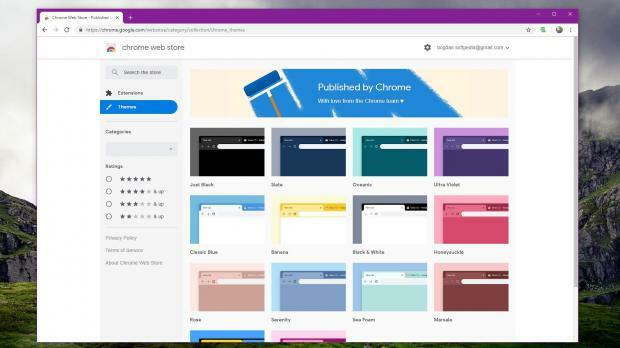 Search giant Google has just released a new pack of free themes for Chrome browser, and users can download them right now from the web store. Google is currently working on a series of major improvements for the application, including tab previewsand reduced resource usage, but at the same time, the company also wants users to be able to change the look of the browser in a way that better matches their preferences. For now, however, Google prefers to focus on themes that change the color of the main browser window, with several themes offered in the store, including Ultra Violet, Oceanic, Black and White, Banana, and Classic Blue. 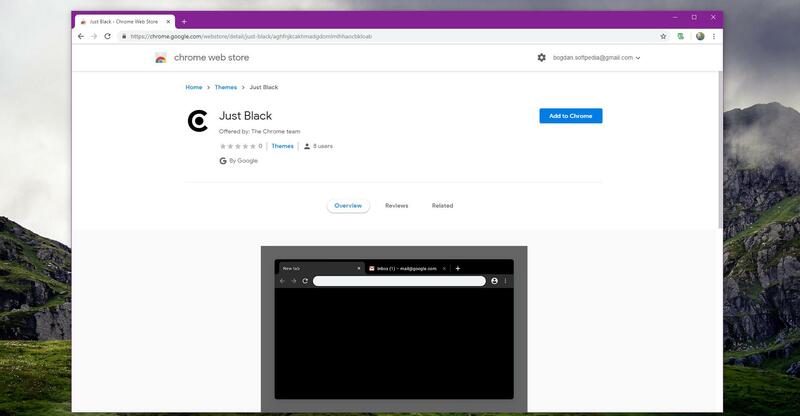 In the meantime, however, the company is also working on a dark theme for Windows 10 and macOS, and by the looks of things, the project advances quite quickly.Dark theme on its wayLast week, the dark theme received an update for the context menus in the browsers, now being rendered correctly with a white font on the dark grey background. There are no specifics as to when Google could release the dark theme in a stable version of Chrome, but users can give it a try right now by installing the Canary build. The new theme pack, however, also comes with a full black version, so you can use this one until Google rolls out the dark mode for Google Chrome. You can configure your themes in Google Chrome by heading over to Settings > Appearance > Themes. Installing a theme doesn’t require more than just a few clicks: open the one that you like and click the Add to Chrome button in the browser – you must be using Google Chrome when opening the theme pages. You can install as many themes as you want and then enable the one you like using the shortcut above.